Sony obviously doesn't want you to go to the beach or play out in the sun with your friends this summer. It wants you tapping away on your DualShock 3 controller safely within the confines of an air conditioned room. With that, it is launching the Summer Blast 2013 Sale this week on the PlayStation Network. Two weeks of huge discounts for PlayStation 3 games, and it all starts today, July 2nd. The first week comes off as a little disappointing given the quality of games Sony has been handing out for free over the years. The list and prices are as follows. Anything on there catch your fancy? I never got around to playing the new Mortal Kombat, so maybe that would work for a spin. 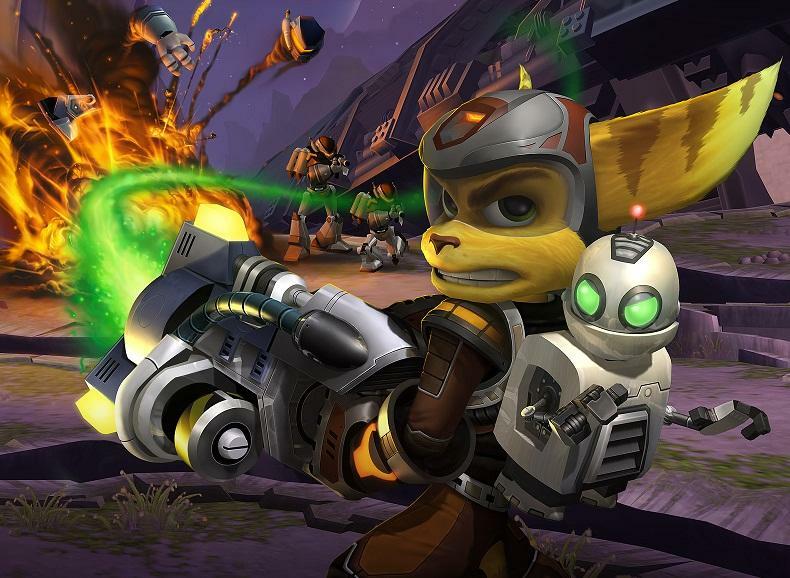 I'm also a big fan of the Ratchet and Clank games on the PlayStation 2 and just sold them off in my massive game collection purge. Owning them in HD is not a bad idea. Anyone else see anything they like? Or is it best to hold off until July 9th, when an entirely new wave of games becomes available?